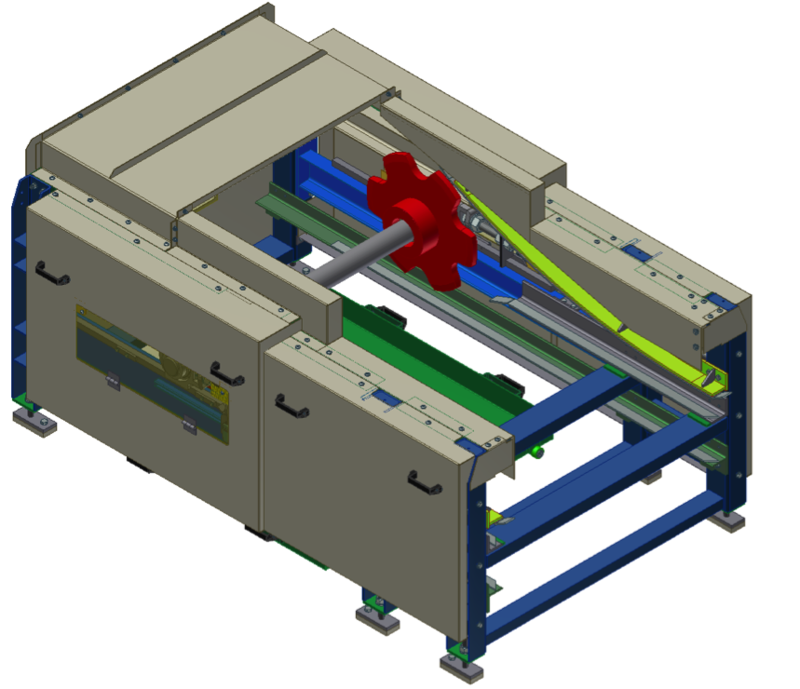 The waste sheet metal handling system can be used anywhere where the waste appears in the process of metal treatment (stamping and punching press, laser cutters). They are usually located in canals under the presses or routed at floor level. 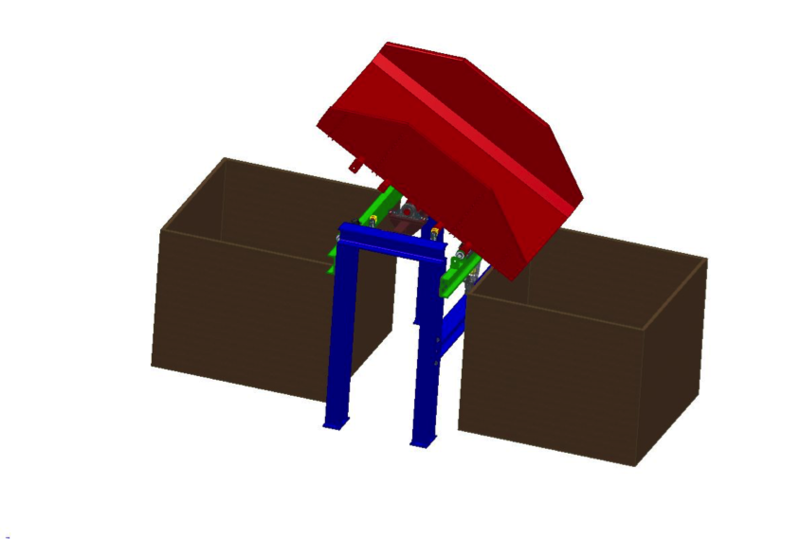 The waste is discharged through chutes onto the conveyor.Waste sheet metal falls onto the belt conveyor and is transported outside the hall, where it is discharged into containers. 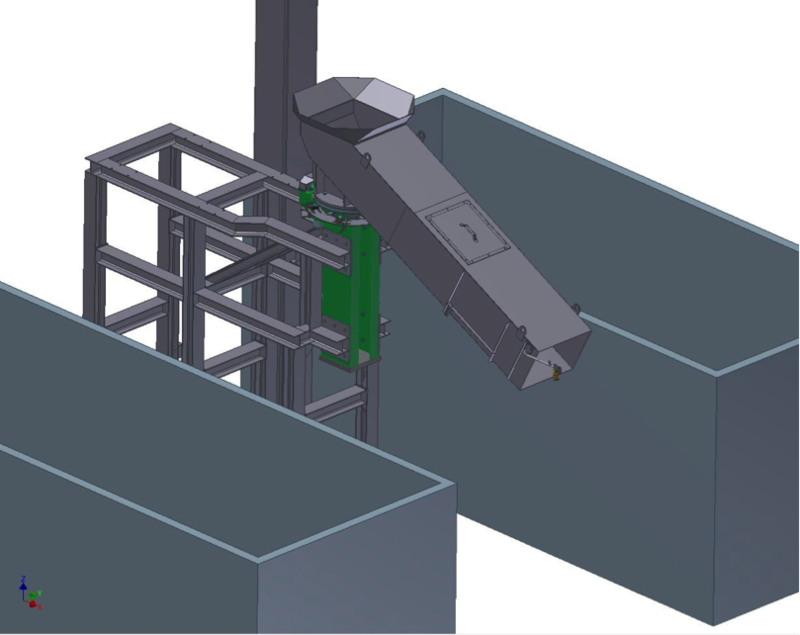 If necessary, if there is a large number of presses, it is possible to build a system of conveyors that collect the waste from each production line on the accumulation conveyor. 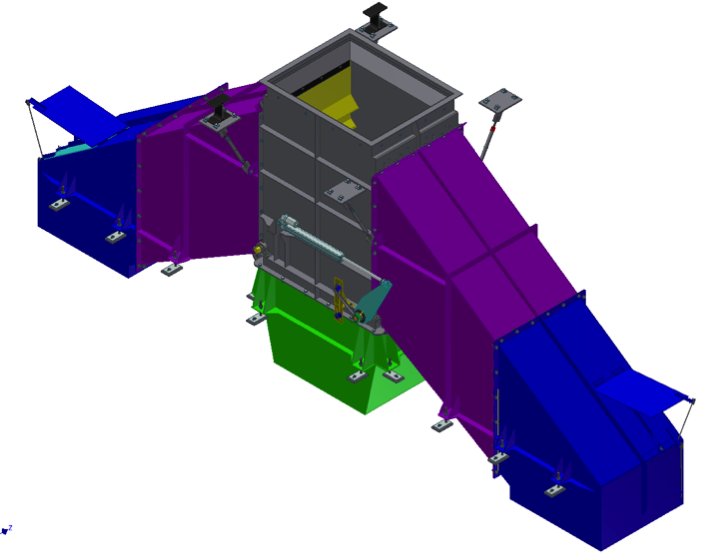 The offer includes development of the concept, the entire technical design, manufacture, assembly, start-up and service. 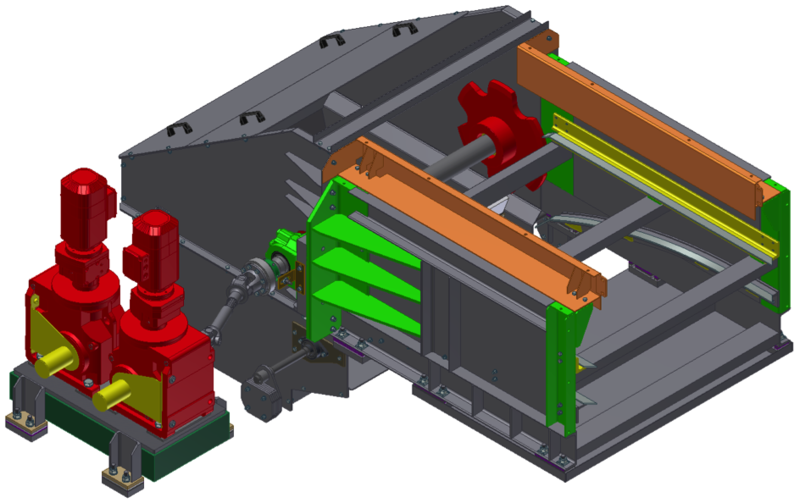 Transsystem produces components in own modern production departments. 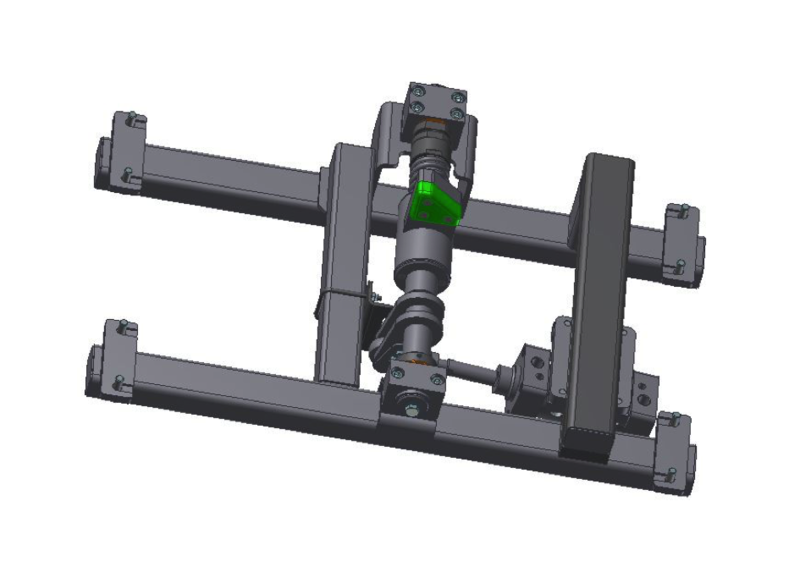 This allows for individual adaptation of particular solutions to specific customer requirements, while ensuring top quality and acceptable price.